It’s raining today at the beginning of my birthday weekend — the day itself is on Monday, but the whole month has been particularly sunny with successes and fun events. 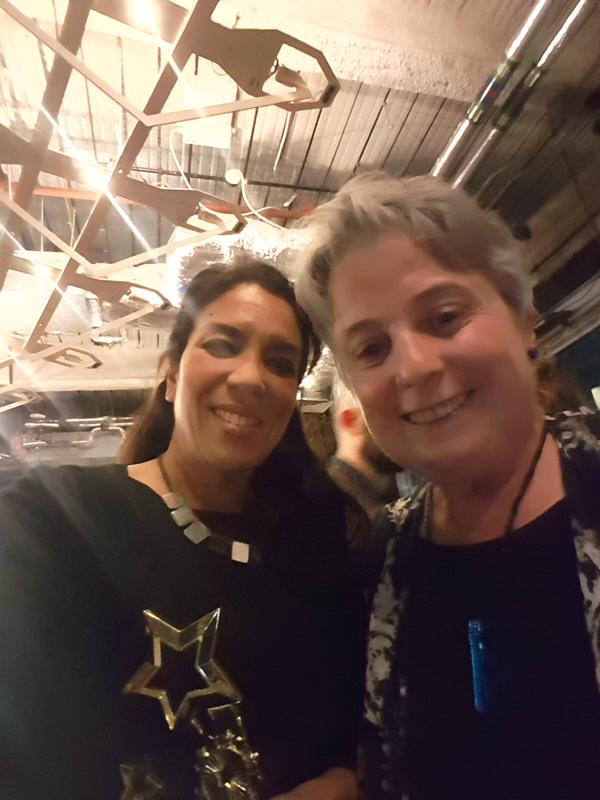 I was delighted that my flash fiction ‘Winter Spider’ won the Flash 500 quarterly competition and now, encouraged by people’s comments, I plan to write a longer sequence around the characters. Less organising and more writing is the mantra for June. Could this happen, I wonder, with the Flash Fiction Festival coming up in July? In other writing news, my story ‘The Ways of the Flesh’ was selected for the National Flash Fiction Anthology, 2018. I’m very, very happy to be included in this with a great line up of writing friends. Also, my tiny micro, ‘Wings of Desire’ — which does, yes, reference the film directed by Wim Wenders, received a highly commended in a new micro contest judged by write and editor Jayne Martin in Bending Genres magazine. And was fun to write. 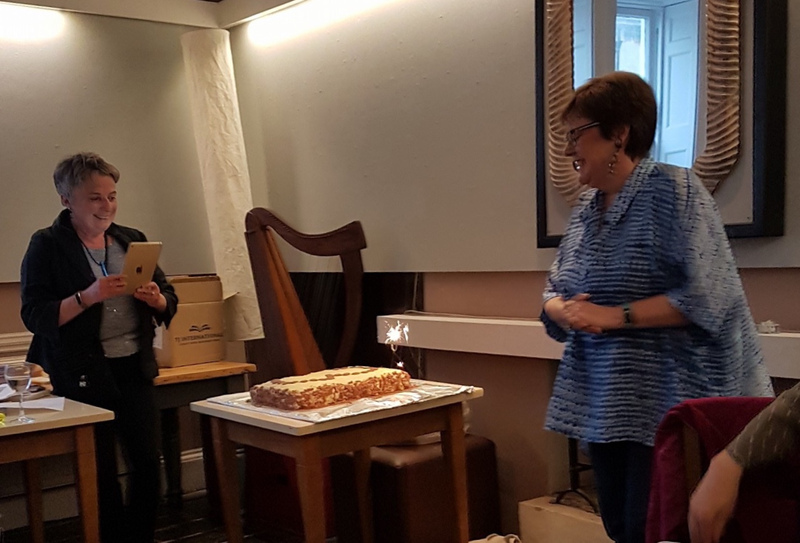 The evening of readings of Ad Hoc Fiction winners for Ad Hoc’s third birthday earlier this month in Bath went brilliantly with great readings and a birthday cake with a sparkler made by Diane Simmons. This length of micro (150 words) works very well read out loud when there are a lot of readers. 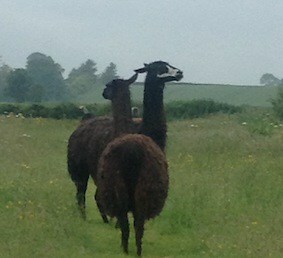 Eleven came from around the country and Louise Mangos came from Switzerland. The pace and the energy was perfect. And many people said how much they liked the variety of fictions and how much could be said in so few words. 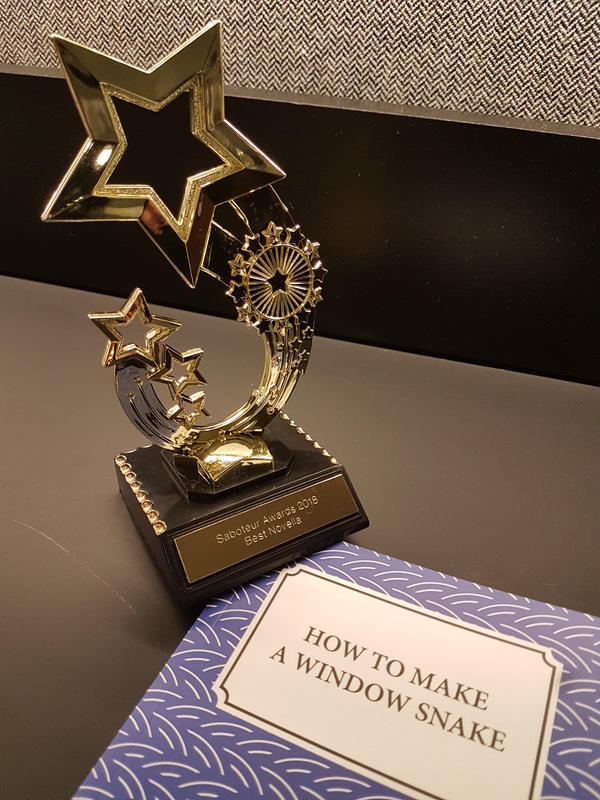 Last week, I had the privilege of going to the Saboteur Festival Day last week and was stunned and so thrilled that Charmaine Wilkerson won the novella category for her novella-in-flash ‘How to Make a Window Snake’. And I am very pleased for Ad Hoc Fiction who published this beautiful collection of novellas-in-flash last June and has had this acknowledgement. 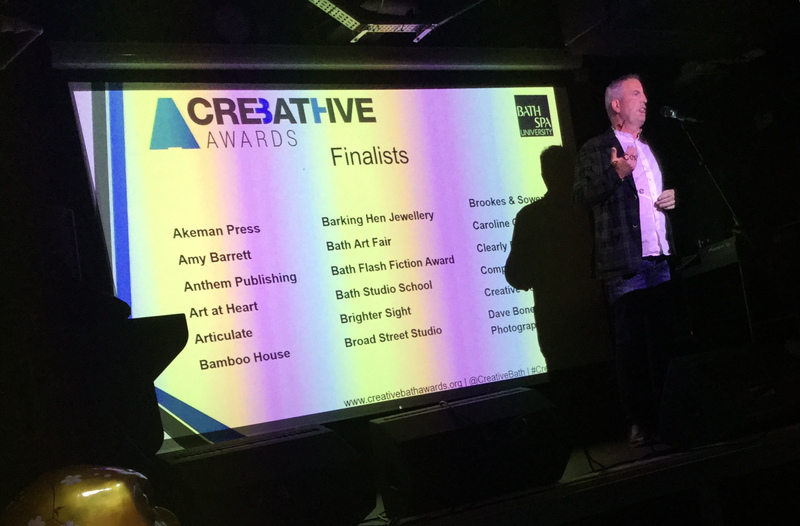 This month, I also went to the reception for Creative Bath finalists where Bath Flash Fiction is a short-listed in the publishing category. Results in June at a party in Queen’s Square, Bath. Fingers crossed. Finally, if you like — check out my mini-interview with Tommy Dean where I brave a messy desk picture — not the tidied up version seen on another post on this site.